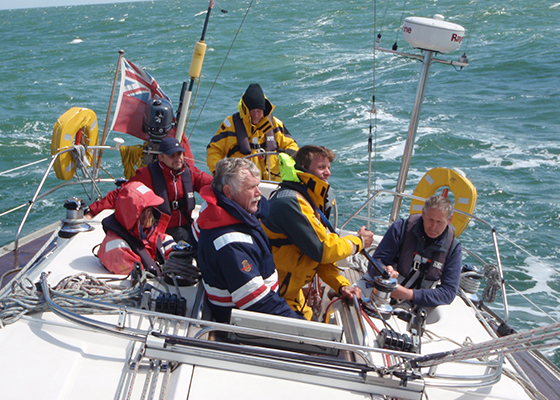 The aim of these weekend milebuilders is to provide experience of longer coastal and offshore passages. You will join the yacht at 1800 on the Friday evening. Over a cup of coffee we’ll discuss the options for the weekend and you’ll be able to play a full part in the decisions. Then after a safety briefing we’ll get under way for an evening sail down the Medway to an anchorage – ready for an early getaway on the tide in the morning. This allows time to familiarise everyone with the boat and then enjoy a pleasant meal together. Occasionally we may depart immediately on a longer passage. On the Saturday we usually aim to make a passage of around 65 to 85 miles to France or Belgium. If the weather is unsuitable for this we choose an alternative destination in Kent or Suffolk – making the most of the available conditions. 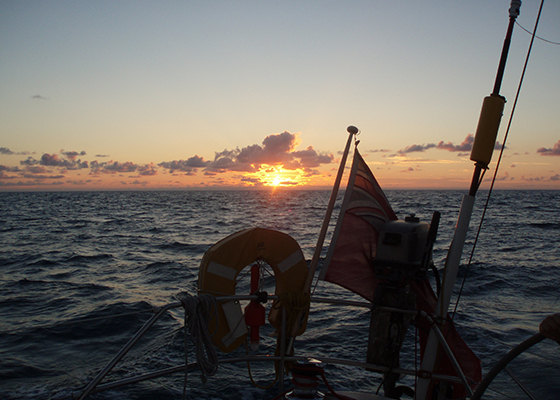 After dinner ashore on the Saturday night and some rest we make an early start on the Sunday and sail back to Chatham – arriving around mid to late afternoon. The trip is all about hands-on sailing and you will play a full part in a watch – sharing the jobs of watchkeeping, helming, sail handling, and cooking. You can also participate as much as you want in passage planning, pilotage, and navigation. 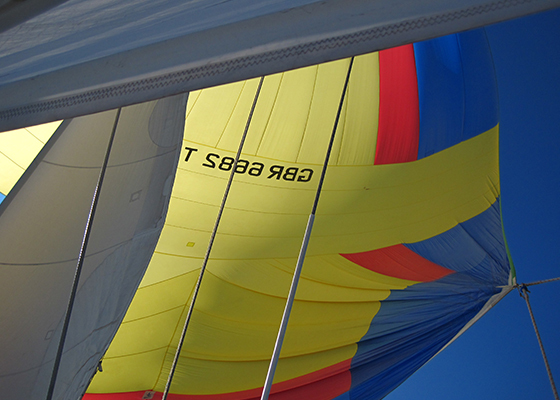 Expert advice is always on hand to improve your skills in helmsmanship and sail trim. 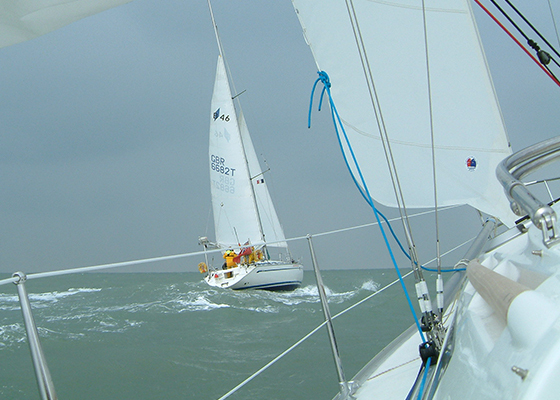 In a typical weekend trip to France you will experience 2 X qualifying passages over 60 Miles, 2 crossings of the Dover Strait TSS, pilotage up and down the Medway and Thames estuary, a man overboard drill, a foreign port entry, some night sailing, maybe some spinnaker sailing – and fun! And if you have sufficient experience with us, with prior agreement you can plan and skipper one of the qualifying passages. More varied sailing. Consider joining one of our adventure sailing holidays which offer superb experience and further training in varied locations and conditions.